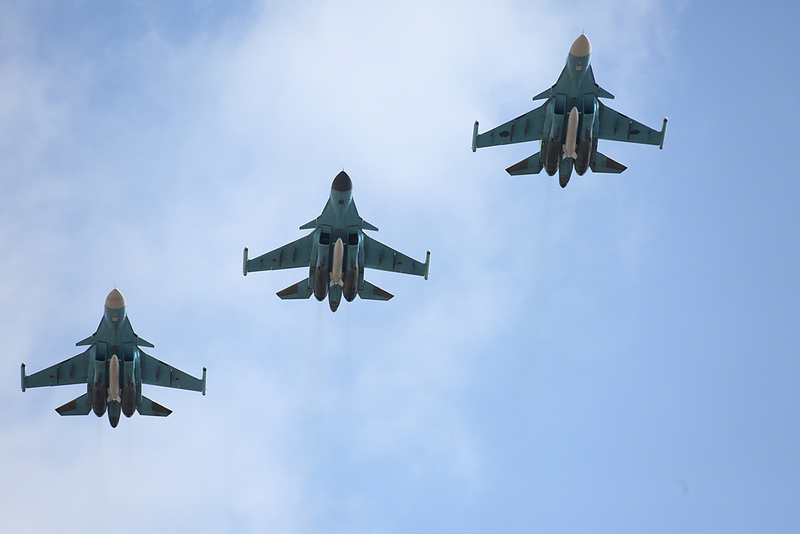 Russian Aerospace Defense Forces and Syrian Air Force have not delivered airstrikes at Aleppo over the last 19 days despite shellings by militants, Russian Defense Ministry’s official spokesman Igor Konashenkov said on Nov. 5. "A humanitarian pause was in force in Aleppo on November 4 from 9am until 7pm," Konashenkov said. "Armed groups were given an opportunity to leave the city without any hindrance, evacuate sick and injured people, as well as release civilians that wanted to leave eastern districts of Aleppo," he added. "For this time, government forces and equipment were withdrawn from humanitarian corridors meant for the exit of armed units at the distance that allowed them to leave Aleppo safely. Buses and ambulances for evacuating sick and injured people were concentrated near corridors," he noted. "Armed groups from eastern districts of Aleppo subjected to shelling the control checkpoint of government forces in the western part of Castello road meant for leaving armed militants," the spokesman continued. "Knowing that there are buses, ambulances and journalists there, they opened fire from mortars and Hell Fire systems with gas cylinders. As a result, four people were injured - two officers of the Russian reconciliation center and two Syrian servicemen," he said. "However, despite these shellings and continuing provocations by militants, Russian Aerospace Defense Forces and Syrian Air Force have not delivered any airstrikes at Aleppo over the last 19 days," Konashenkov said. At the same time, the U.S.-led coalition delivered 10 airstrikes near Mosul in northern Iraq over the last 24 hours, he added.